A perspective from the NHS Behaviour Change Unit. Since the reorganisation of the NHS, Claire leads projects on behalf of new organisations in the NHS, NHS England and the Department of Health. Work includes leading the pan-London ASAP maternity activity, the SBRI Behaviour change technology programme; and advising organisations including the Royal Society of Public Health, the GLA and TfL on behaviour change in health. 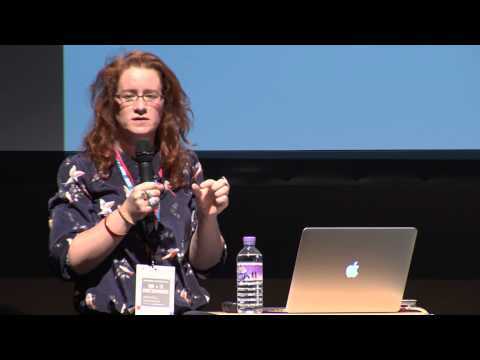 In this talk Claire discusses where the NHS is on health & technology/wearable tech, including the innovation funding that’s being developed, the natural home of the clinical/treatment approach and the evolving interest in prevention.